There is something truly exceptional about the rolling meadows, woodlands and wildlife bog at Berkshire Farms. 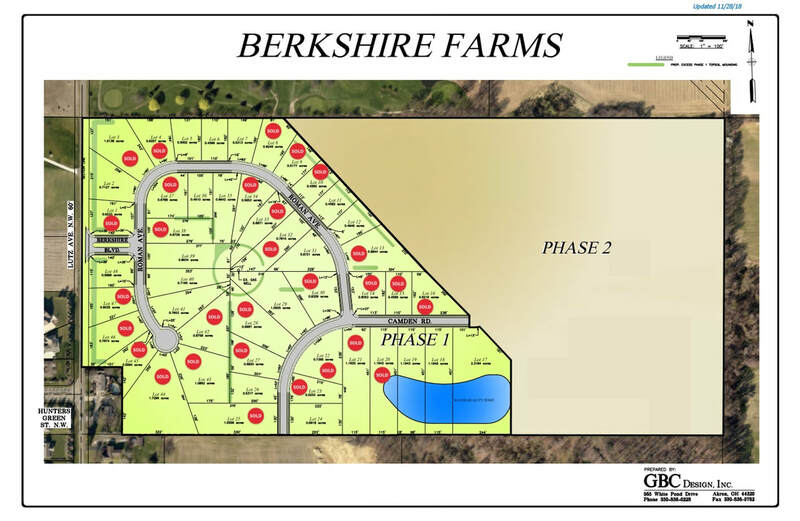 Located in the acclaimed Jackson Local School District, Berkshire is an 80+ Acre rural setting consisting of exclusive home sites ranging from ½ acre to more than 2 acres. Streetlights, ponds, a community park and playground where neighbors can meet and children play are all part of the Berkshire Farms lifestyle.